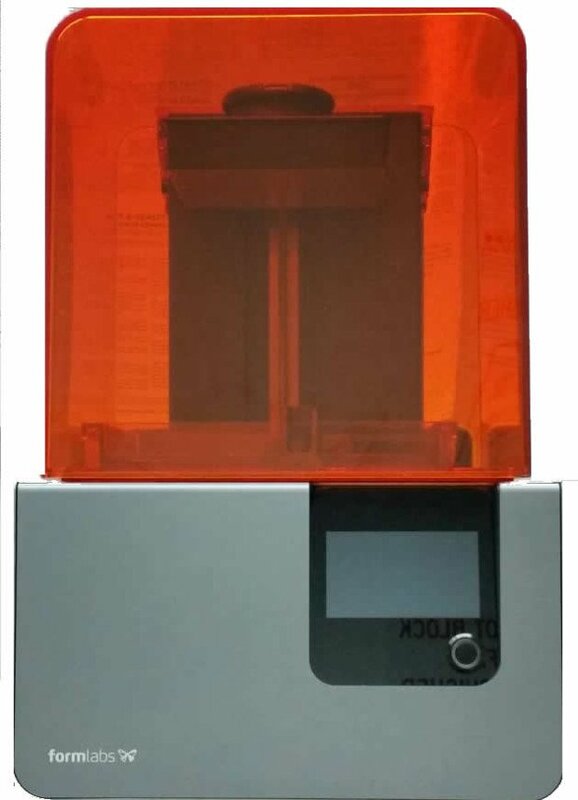 Our 3D printer is available for public use! If you already have a 3D model that is ready for printing, you may schedule a time to come in and start the print. You may also schedule time to come in and use our laptop to create your design. Our printer measures prints in milliliters. You may print up to 35 mL for free, and there is a small charge if the print is larger. You may submit an online form to request time to print or use the computer. Once we receive your request, we will contact you about scheduling a time. Please note that you will be required to sign a waiver before using the printer. If you have questions, please contact Jennifer.